Lucha Underground wrestler, King Cuerno, appears to be taking legal action against the promotion due to his "illegally" restrictive contract. 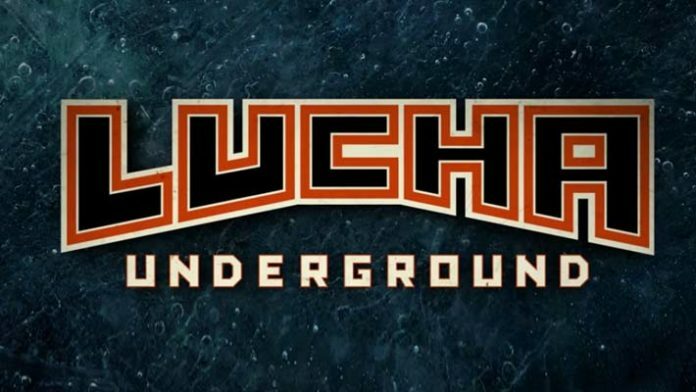 Lucha Underground has been under fire recently, with wrestlers and talent taking to social media in order to voice and vent their frustrations. In a recent addition to this story, it appears that Lucha Underground wrestler, King Cuerno (aka El Hijo de Fantasma) has filed a legal dispute against El Rey Network and the promotions production company, Baba-G Productions, over his contract. The report comes via Pro Wrestling Sheet. The dispute argues that Cuerno’s contract “illegally restricts” wrestlers from being able to find work with other companies is in violation of California law. Documents obtained by Pro Wrestling Sheet highlight the monetary side of Lucha Underground’s business practices. It appears that wrestlers under contract make money solely based on the shows they appear on, with a payment of “usually less than $1,000” per episode. Cuerno is claiming that he has missed out on a huge amount of potential earnings to his contract. He also says he has lost an opportunity with another company. According to Cuerno’s attorney, his office has filed a “class action to invalidate certain portions of their contracts that we believe are illegal.” Ivelisse, Joey Ryan, and Kobra Moon are three of the wrestlers supposedly included in this class action lawsuit.